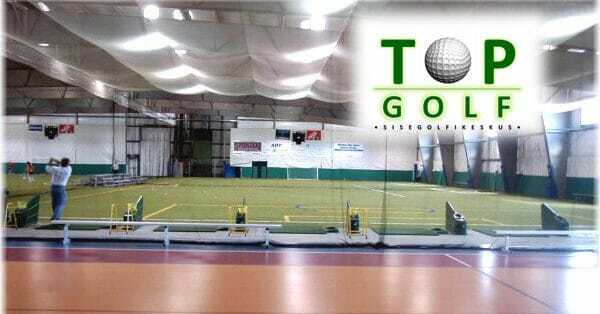 TOP Golf, Estonia's largest indoor golf center, opened on the 25th of November. The center is situated in Tallinn, Pirita. The center utilizes a FlightScope X2 golf launch monitor and has a variety of golf packages available. Golf clubs are available for rent from the center.